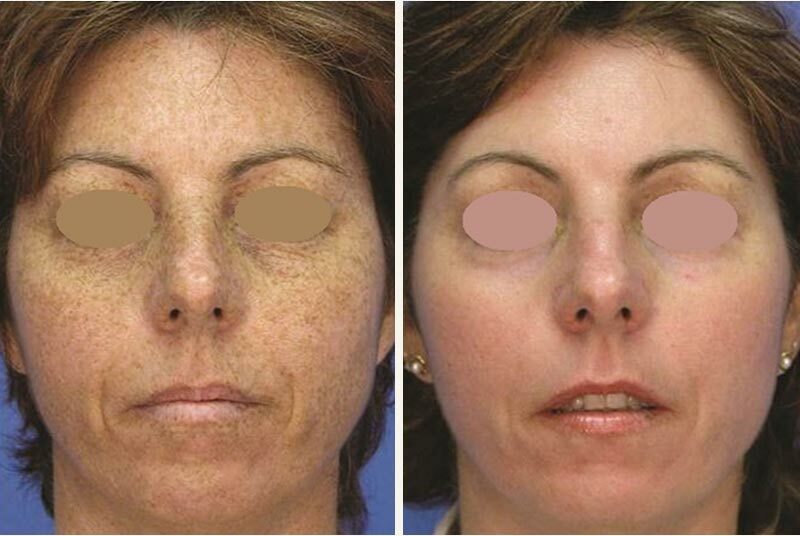 A MicroLaserPeel is a form of superficial skin resurfacing which produces great results with minimal downtime. 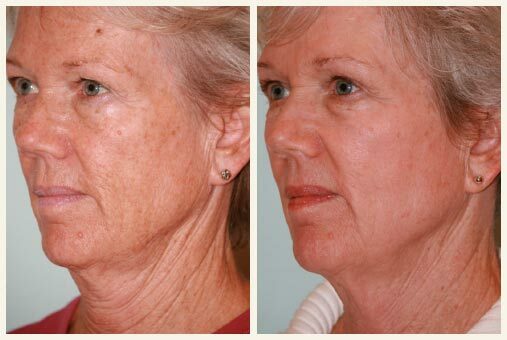 The laser removes a thin layer of damaged skin to improve texture and provide a more youthful appearance. It provides superior results because it can be administered with great precision of depth. The procedure is performed in our offices and can be custom tailored to your specific skin conditions and desired outcome. Q. 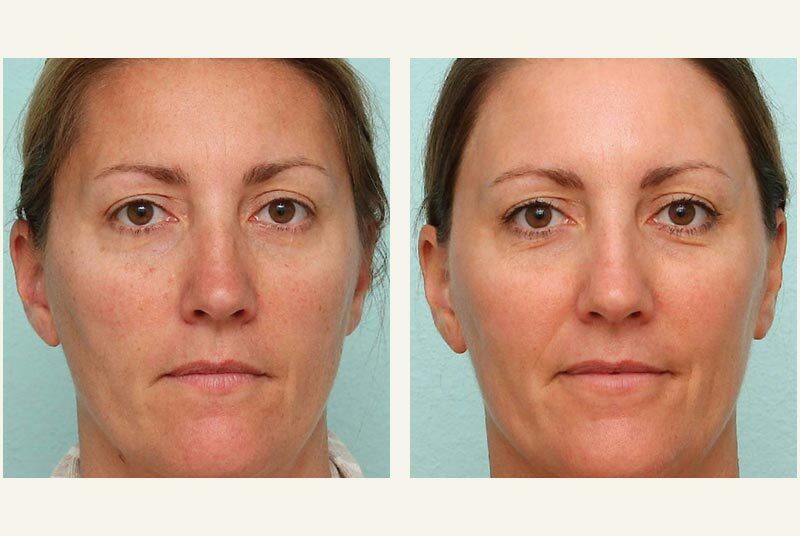 HOW DOES MICROLASER PEEL WORK? Q. WHAT CONDITIONS CAN BE TREATED WITH MICROLASERPEEL? Excellent results can be obtained in just one treatment, however the number of treatments needed may vary from patient to patient. 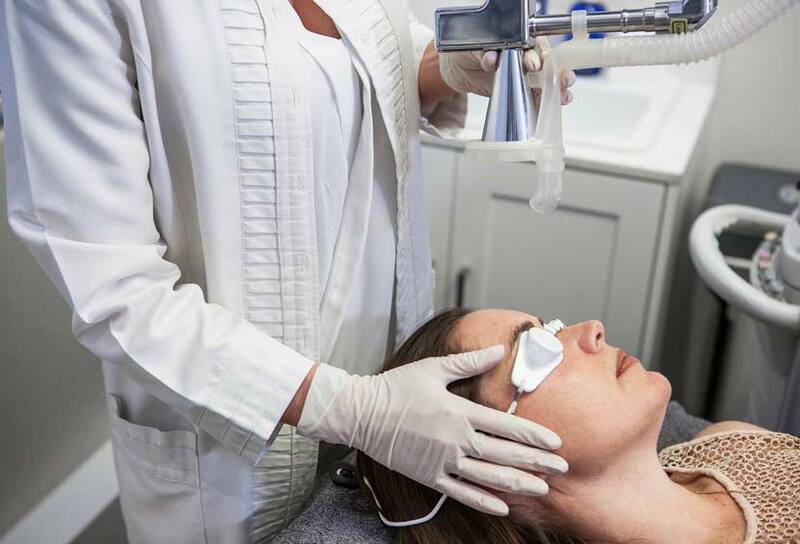 Your physician can personalize a plan based on your specific needs and may choose to combine MicroLaserPeel with other aesthetic procedures to further personalize your treatment. Q. WHAT SHOULD I EXPECT IMMEDIATELY AFTER TREATMENT? Q. HOW LONG WILL I TAKE TO RECOVER? Q. WHAT AFTERCARE DO I NEED? Because only the outer layer of skin is treated, most patients notice an obvious improvement in tone, texture and colour once the skin heals in approximately 3-4 days. My friends have noticed a difference after just one MLP! The improvement in the tone and texture of my skin is obvious!